The emerging Model-driven Engineering approach puts models at the heart of the software development process. The Class Diagram language is central within the UML. Automated support for class diagrams involves identification and repair of correctness and quality problems. This paper presents methods and rules for improving class diagram quality. The paper introduces formal semantics for class diagrams, which distinguishes between existential to universal constraints, and defines redundancy of existential constraints. 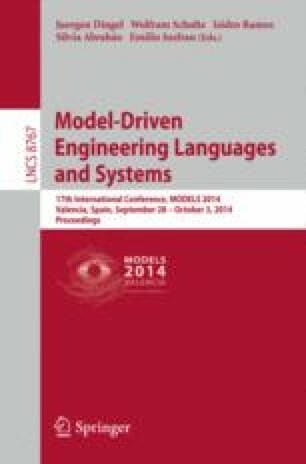 It provides and analyzes algorithms for removing redundancy of multiplicity and generalization-set constraints in class diagrams with class hierarchy, qualifier, association class, aggregation/composition, and inter-association constraints, and presents inference rules for deducing element equivalence. All methods are under implementation in the FiniteSatUSE tool.